Minke whale meat has sold out in the recent years and for the last couple of years minke whale hunting has not been very successful. The meat has been imported from Norway to respond to demand. The hunting season has now begun this year and according to the whale hunters its going exceptionally well. So far, eleven minke whales have been caught by two whaling boats. 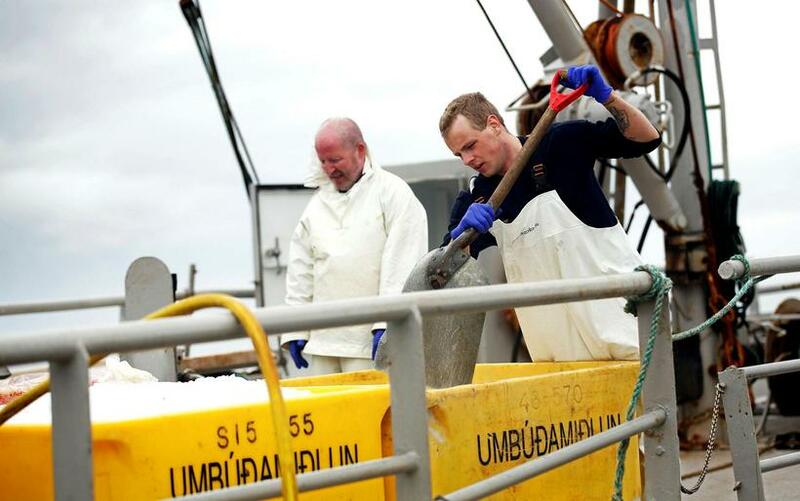 On sailor's day this weekend, the minke whale hunters will be barbecuing meat at Grandagarður harbour in Reykjavik.